Ina Road/I-10 Ramps Are Finally Open! A Party 50 Years In The Making: Woodstock Is Coming To Tucson! 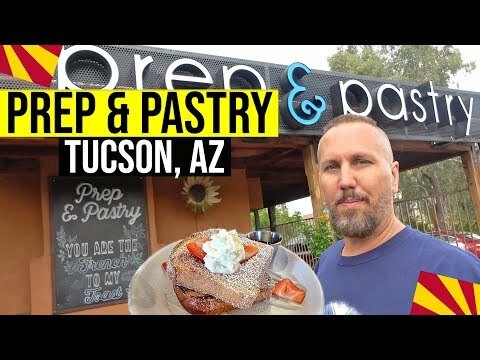 Tucson's Favorite Prep & Pastry To Move To New Location! Reid Park Is Finally Getting A New Playground & Splash Pad!